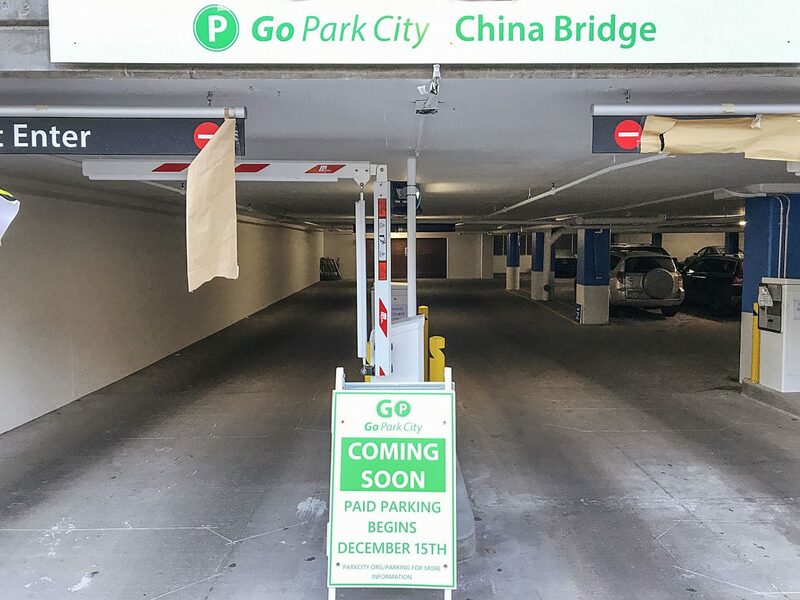 Park City on Friday is scheduled to debut a revamped paid-parking system that will include the China Bridge garage, shown on Tuesday. Crews are preparing the garage and other locations in the Main Street core for the start of the system. 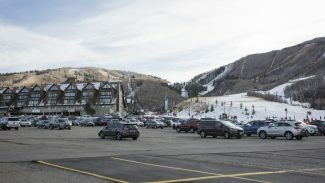 Park City on Friday will introduce a revamped paid-parking system in the Main Street core, one of the most significant changes to the program in the 20 years since parking meters were installed and something that is seen as potentially changing the habits of customers and rank-and-file workers alike. The revamped system will follow long-running talks at City Hall and along Main Street as officials and businesspeople attempted to craft a plan that is meant to ensure there is parking available for customers as well as free-parking options for the workers even though the spots that are free all the time are on the fringes of the Main Street core. 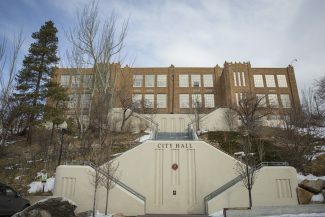 City Hall has undertaken a broad public-relations program alongside Main Street businesses themselves and the Historic Park City Alliance, a group that represents businesses on Main Street or just off the street. There is expected to be at least some level of confusion and displeasure, though, given the breadth of the changes. Paid parking will be expanded to places that have been free for years. Prices will generally increase during the ski season. 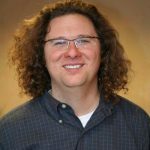 “Change of that type is hard for everybody,” said Michael Barille, the executive director of the Historic Park City Alliance. Barille said he would have preferred a test of the system during the offseason instead of a debut that is planned just before the holidays, typically one of the busiest stretches of the year in Park City. He said he hopes customers realize there will be spaces for them to park once the system launches. It could be a “pleasant surprise to most of our customers,” he said. 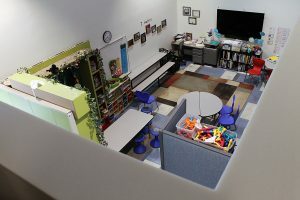 “Availability is a bigger issue than cost,” Barille said about Main Street’s clientele. Crews have been working for weeks preparing the system, installing meters and parking gates, repainting the China Bridge garage and posting numerous signs. City Hall opted for the expanded paid-parking system amid estimates that employees take up approximately 80 percent of the parking spots in the China Bridge garage in the evening during the peak season. The municipal government also says drivers looking for a parking space cause 30 percent of the traffic. • parking on Main Street will be priced at $2 per hour from 11 a.m. until 5 p.m. and $4 per hour from 5 p.m. until midnight. There will be a three-hour maximum. • parking in China Bridge will cost $3 per hour with the first hour free. Parking in the garage will remain free until 5 p.m. and after 12 a.m. There will not be a maximum amount of time someone can park there. • parking on Swede Alley will be priced at $3 per hour between 5 p.m. and 12 a.m. and free at other times. There will be a four-hour maximum. • parking in the Brew Pub lot will be priced at $2 per hour from 11 a.m. until 5 p.m. and $4 per hour from 5 p.m. until midnight. The lot will have a three-hour maximum. Parking will cost $3 per hour from 5 p.m. until midnight in the Bob Wells Plaza spots, the flagpole lot and the Galleria lot while the price will be $1 per hour between 5 p.m. and midnight in the lot on the north side of the Marsac Building. Free parking will continue in the Sandridge lots off Marsac Avenue. Parking on residential streets surrounding the Main Street core is limited to residents with City Hall-issued stickers. Officials have not finalized prices and time limits for the offseason. Information about the paid-parking system is available on the City Hall website, http://www.parkcity.org. 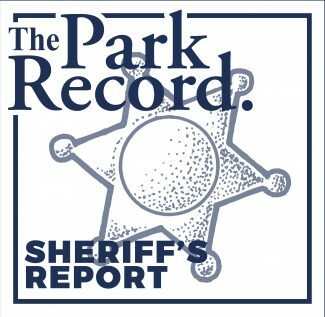 The direct link is: http://parkcity.org/departments/parking.